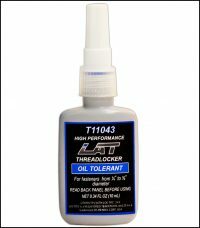 Provides security against thread back off due to shock and vibration while remaining completely removable. 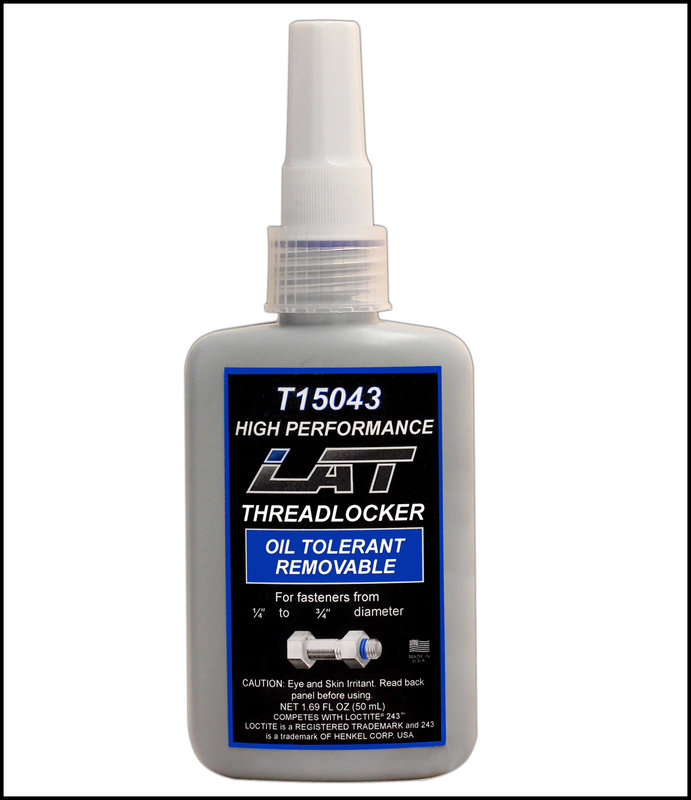 Superior to traditional lock and bevel washers. 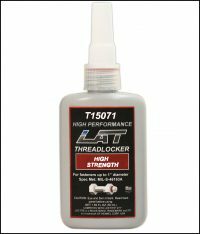 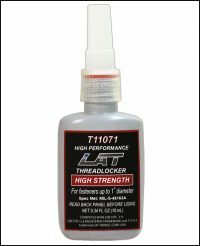 Provides a positive seal on threaded surfaces preventing seepage and rust lock. Convenient 50 mil plastic bottle.